Lifeline There are 8 products. 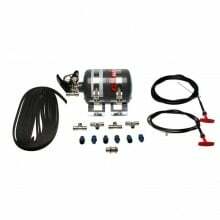 Lifeline fire systems offer race car fires systems in three different agents. Zero 2000 AFFF, Zero 360 Novec and Zero Zero Novec and all can be discharged either mechanically or electrically. If you have a tight cockpit, electrically discharged uses less of your cockpit footprint and mechanically discharged is used in price sensitive applications or where we have extra room and do not mind a cable (or 2) going through the cockpit. 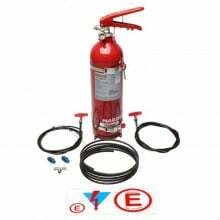 Lifeline fire safety products have competed in SCCA ITA class through Formula 1. 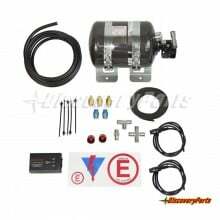 Lifeline has a variety of systems to fit every race car. 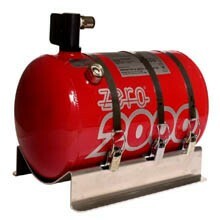 Lifeline Zero 2000 are AFFF (liquid foam) that is highly effective at not only putting out a race car fire, but keeping it out. The AFFF agent smothers the fire (even liquid/oil/fuel) to extinguish and prevent re-flash. 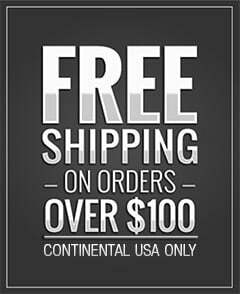 AFFF is environmentally friendly, extremely effective, refillable, and a great cost effective fire supression agent. 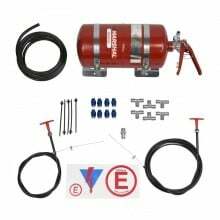 Lifeline Zero 2000 fire systems are available in a variety of sizes, zones and discharge styles to make every form of motorsports race vehicle safe. 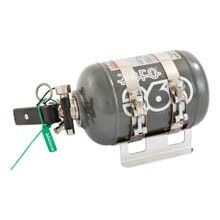 Lifeline Zero 360 fire systems use a clean gas agent (no clean up) to quickly put out a race car fire and keep out. Clean agents like Dupont FE36 and 3M Novec 1230 are non-toxic, non-carcinogenic, non-ozone depleting and require no clean-up. 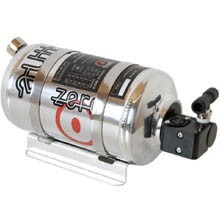 Most fire systems are discharged accidentally in the pits or during routine maintenance, so a Lifeline Zero 2000 clean agent fire system requires no clean-up, just a bottle service. 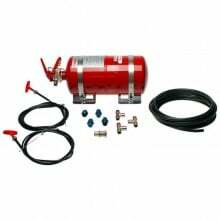 Lifeline fire systems use only premium fittings, accessories and components to ensure years of trouble free race car fire safety. Lifeline Zero Zero is the latest technology in clean agent fire extinguishing agent. 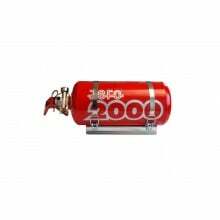 All lifeline Zero Zero fire systems use 100% 3M Novec 1230 agent to get the most efficient fire containment and extinguishing by using a specially developed high rate discharge nozzle. Normally we see the Lifeline Zero Zero in smaller vehicle applications like open cockpit, single seat racer vehicles. If you want to make your chassis designer the happiest person in the world, show him your super compact, efficient Lifeline Zero Zero system.